One of our favorite versions of the Radeon RX 580, the Asus ROG Strix Gaming OC Edition, is less than $200 right now. 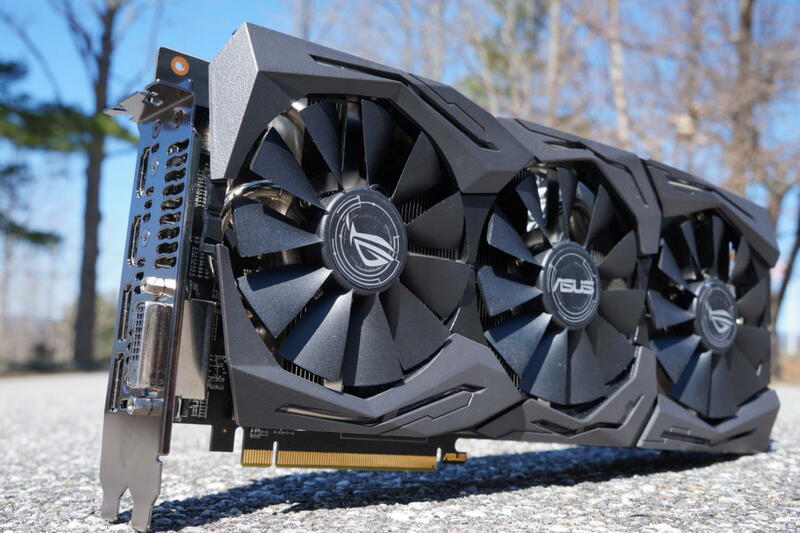 When we reviewed the Asus Rog Strix Radeon RX 580 Gaming OC Edition two years ago we loved everything about it...except the $300 price tag. Prices have dropped since then, but today Newegg’s selling this graphics card for a cool $180Remove non-product link after a $30 mail-in rebate. 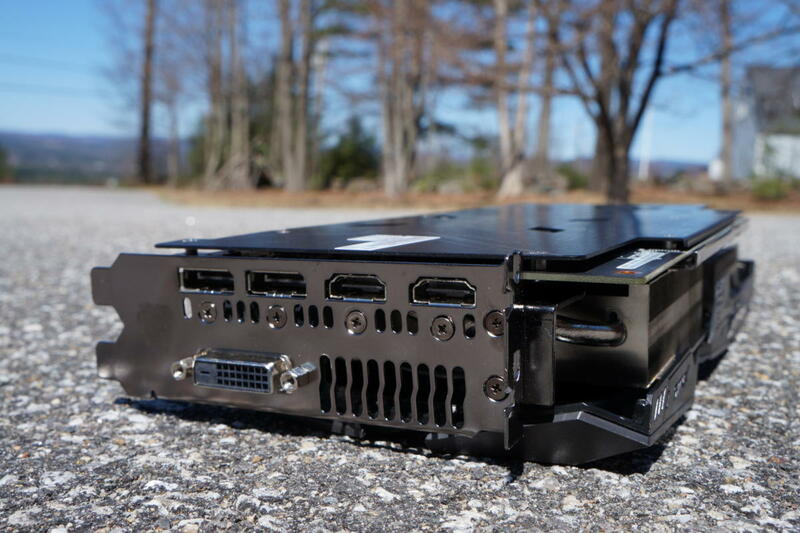 This is a great time to get this triple-fan beast of a GPU, which excels at 1080p gaming with few visual compromises. Newegg’s sale ends on Monday, April 15. The Asus ROG Strix Radeon RX 580 Gaming OC Edition is built with heavy metal and extra features missing from standard RX 580 cards. Its fan blades feature IP5X dust protection and shut down completely when you aren’t running graphics intensive workloads, while Asus FanConnect II headers can tie your case fan speeds to the GPU’s temperature. There’s also an massive heatsink below the the fan trio, and a serious metal backplate rocking an RGB Strix logo. No joke: This is the sort of cooling solution you typically see on $500+ graphics cards. The result? This card runs frigid—and utterly silent. Be warned: While it’s fancy, this card is gigantic for a Radeon RX 580 and will require at least a mid-tower case if not a full tower. As for performance, the ROG Strix offers fantastic 1080p performance at Ultra settings and even some pretty good 1440p action if you don’t mind tinkering with lower levels of eye candy. If you’re looking for 4K, however, this is not the card for you.